The further we get into winter, the deeper I long for spring. So, I am one of those crazy people who pays attention to Punxsutawney Phil. I'm always hoping he won't see his shadow so we'll see an early spring. These no-prep activities are perfect for your homeschool preschool activities. All you need to do is print the pages out. Then, your preschoolers are ready for some groundhog themed activities. Graphing Fun: Little ones will cut out the groundhog images on the bottom of the graphing page. Then, they'll glue them in the correct column on the graph. Next, count the groundhogs in each column, and write the number on the lines. 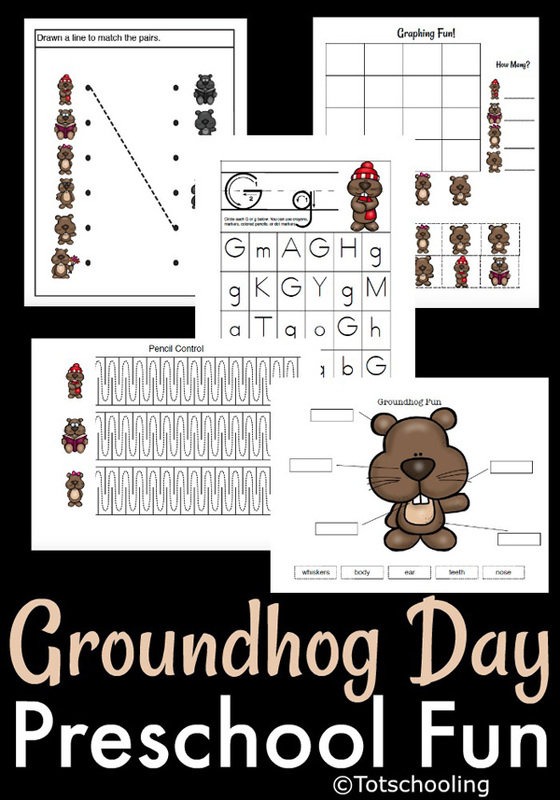 Letter Identification: This activity features the letter Gg for groundhog. Using crayons or dot markers, little ones will search for and color the box containing "G" and "g". Shadow Matching: One big aspect of Groundhog Day is whether or not Punxsutawney Phil will see his shadow or not. 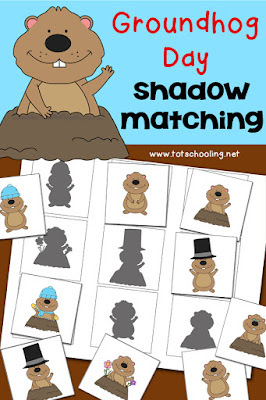 This activity features several groundhogs and their shadows. Preschoolers will draw a line matching each groundhog with his shadow. Pencil Control: Each of the three pencil control activities on this page is designed to help preschoolers work on pencil control and fine motor skills. They will trace a curvy line with a pencil. This is a great pre-writing or beginner handwriting activity. You could laminate the pencil control, letter identification, and shadow matching pages. 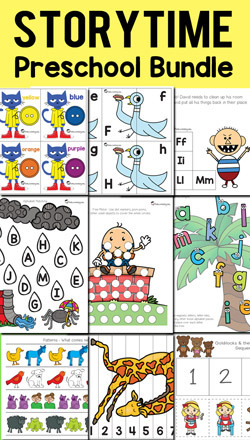 If your preschoolers use a dry erase marker to complete these activity pages, they can be wiped clean and used again and again. beautiful article. I really like your post. 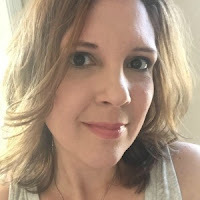 Thanks for share your blog.